Alcoholism affects so many people, and unfortunately it can lead to other alcohol-related criminal charges such as driving while impaired (DWI), possession of an open container of alcohol, and underage drinking. Alcoholism can also play a role in other criminal offenses where intoxication or the possession of alcohol is not an element of the crime such as assault, resisting arrest, and disorderly conduct. Steve Francis has battled alcoholism for a number of years, and he was recently charged for public intoxication in California. While public intoxication does not seem like a charge with severe penalties or consequences, the penalty in California is more harsh than in most states. In California,the misdemeanor charge of public intoxication includes a maximum sentence up to six months in jail. In contrast, North Carolina treats the charge of public intoxication much differently. This charge is still a misdemeanor offense, but it is a class 3 misdemeanor, which is the lowest level of misdemeanor with which a person can be charged. As a result, the maximum penalty in North Carolina for a charge of public intoxication is 20 days in jail. (5) Begging for money or other property. If you are charged with a North Carolina alcohol crime such as public intoxication, underage drinking, driving while impaired (DWI) in Forsyth County or one of the surrounding counties, you need to speak with a Forsyth County criminal defense attorney in Winston-Salem. 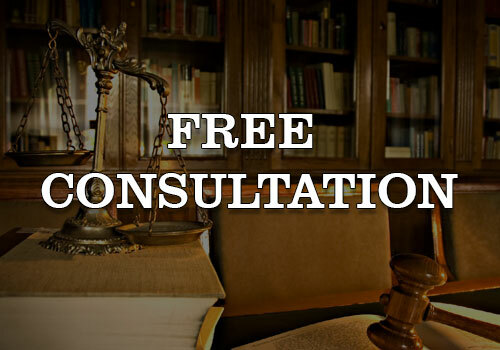 Please call our office at (336) 725-6559 for a free consultation with an experienced Winston-Salem criminal defense attorney with knowledge about alcohol charges such as public intoxication or DWI to review your case and to discuss your options. Under the terms of his plea agreement, Tiger Woods’ charge of Driving Under the Influence will be dismissed as long as he complies with the terms of his diversion program. 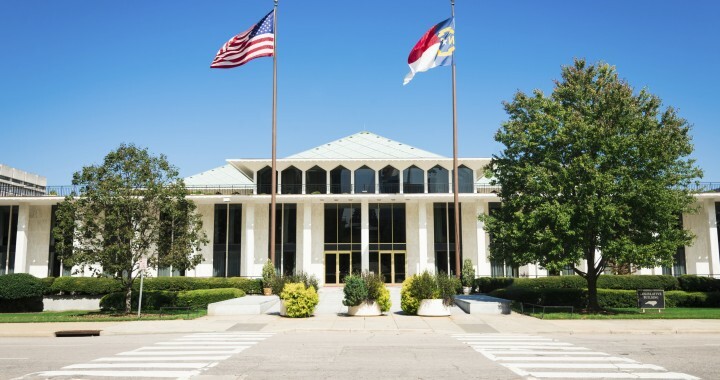 Although some states (and specifically counties) offer a diversion program for charges of Driving While Impaired (DWI) or Driving Under the Influence DUI), there are many states such as North Carolina that don’t have diversion programs for a charge that are designed specifically for impaired driving. A Driving While Impaired (DWI) charge is about more than just your blood alcohol content. The investigating officer must have reasonable suspicion to stop your vehicle as well as probable cause to arrest you. 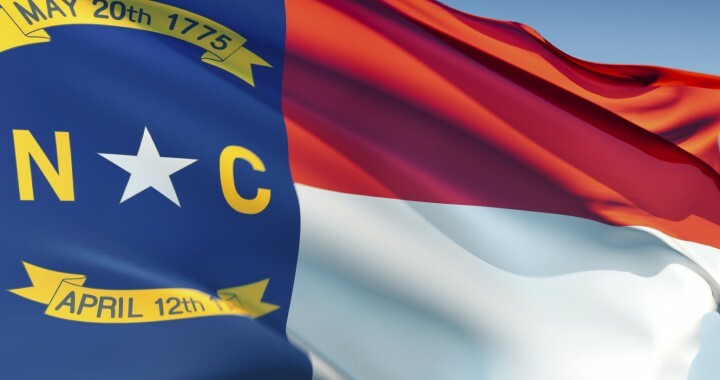 If you are charged with Driving While Impaired in Winston-Salem, Forsyth County, North Carolina or one of the surrounding counties, you need an experienced North Carolina DWI attorney to handle your case. 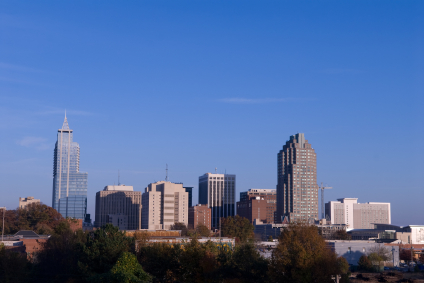 An experienced Winston-Salem DWI attorney, with experience in North Carolina DWI law, will guide you through this process to make sure that all of your rights are being protected and that all of your possible defenses are being asserted. Please call us at (336) 725-6559 and schedule a free consultation with a Winston-Salem DWI lawyer to assist you. 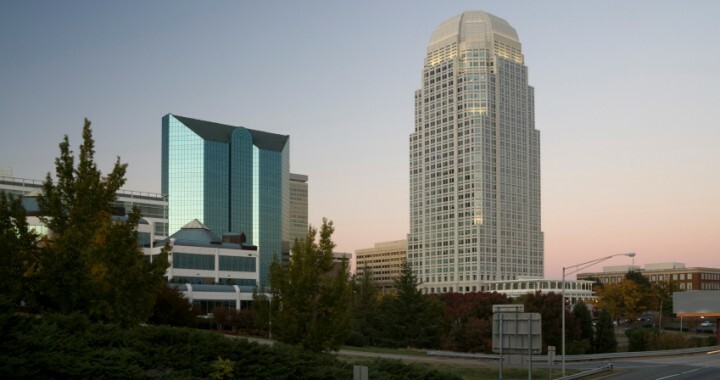 Our office is located for your convenience in downtown Winston-Salem, North Carolina.